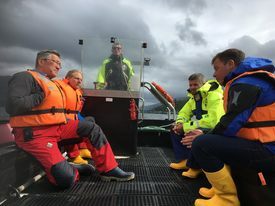 Marine Harvest Scotland and the Aquaculture Stewardship Council (ASC) appear close to resolving an impasse that would allow accreditation of the company’s salmon farms. Currently the ASC’s rules mean that sea sites receiving smolts grown in freshwater lochs are not able to achieve ASC certification. That’s a problem for MH Scotland, which grows around half of its smolts at freshwater sites at Loch Shiel, Loch Arkaig, Loch Lochy, Loch Ness and Loch Garry. But the ASC is now looking at aligning its salmon farming standards closer to those of trout farming, which are in the process of being updated. 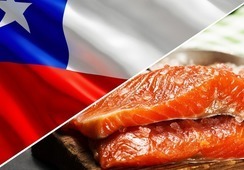 In a post on its website, the ASC said: “Due to the similarities between trout and salmon - and parallels in their production when these species are raised in either freshwater or the sea - updates to the standard regarding smolt will also be applicable to salmon. Such a resource could include results of an ongoing study into the extent of genetic introgression between escaped farm stock and wild salmon that Marine Harvest began in collaboration with local salmon conservation groups earlier this year. The amendment to the current trout standard has undergone its second phase of public consultation, with a final decision to come before the end of the year. The announcement follows a fact-finding visit to Scotland by ASC chief executive Chris Ninnes and supervisory board member Scott Nichols last month. 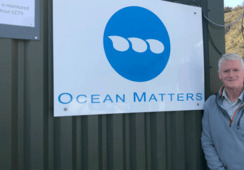 MH Scotland managing director Ben Hadfield accompanied the men on a tour of the company’s facilities, including freshwater operations. Hadfield confirmed MH Scotland’s desire to attain ASC accreditation for its farms. 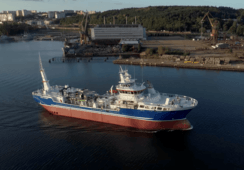 MH Scotland’s Norwegian parent company, Marine Harvest, regards the ASC standard as the most stringent sustainability standard available and wants all its farms accredited by 2020. 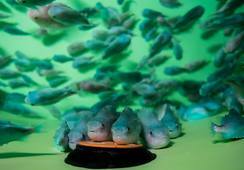 It currently has 52 ASC-certified salmon farms in Norway, 18 in Canada and five in Ireland. 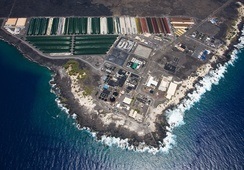 Two farms are under assessment in Chile. Fisheries Management Scotland, the representative body for Scotland’s network of district salmon fishery boards, the River Tweed Commission and rivers and fisheries trusts, also regards the ASC standards highly, but does want to see a change in the ASC’s freshwater farm smolt rules. 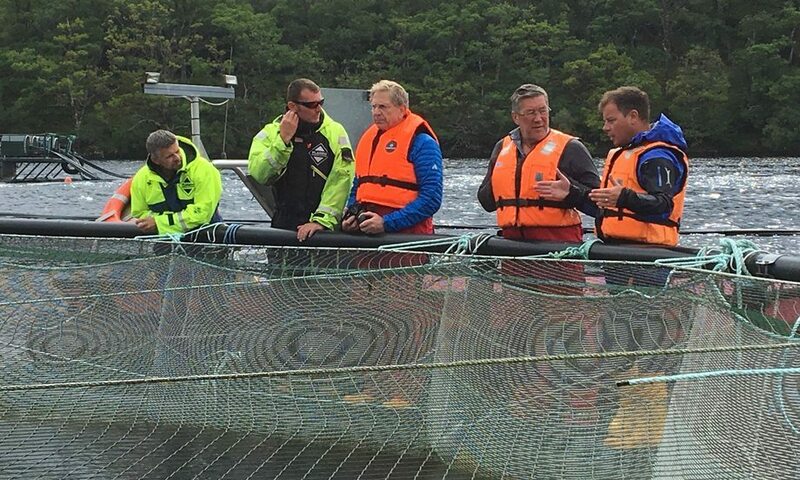 Fisheries Management Scotland adds: “We would emphasise that many fisheries managers in Scotland see clear potential in ASC certification in helping to address some of the current and historic impacts of the salmon farming industry in the marine phase of production. In particular, some of the standards go much further than the current regulatory regime in Scotland, and this is viewed as a very positive development.